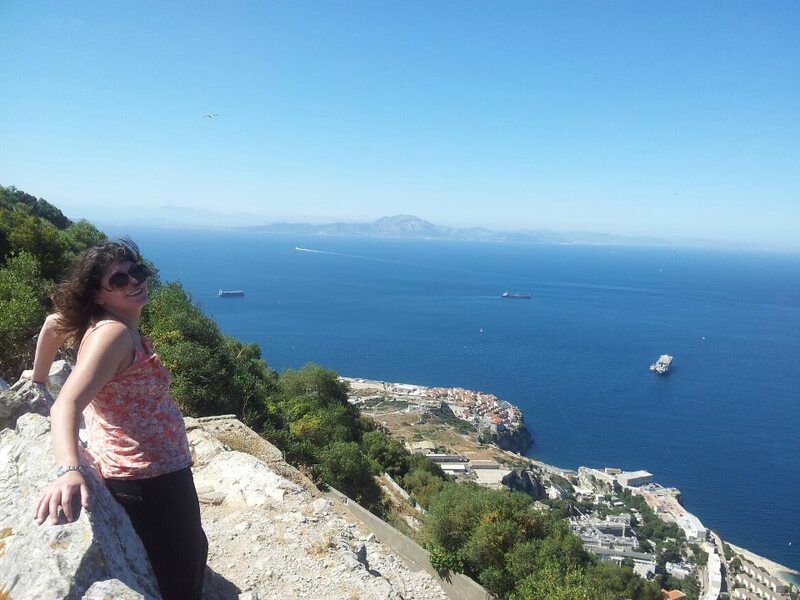 One of my goals a couple of years ago was to visit Spain and Gibraltar. I did this, and it was wonderful. – having lots of free time to do, well, not a lot really. I want to visit Greece. Some people believe in Bucket Lists. For me, I have a One Year Plan (the choral compositions fall in here), a Two Year Plan (the novel fits in here), and a Five Year Plan (paying off my mortgage and going to Greece fit in here). 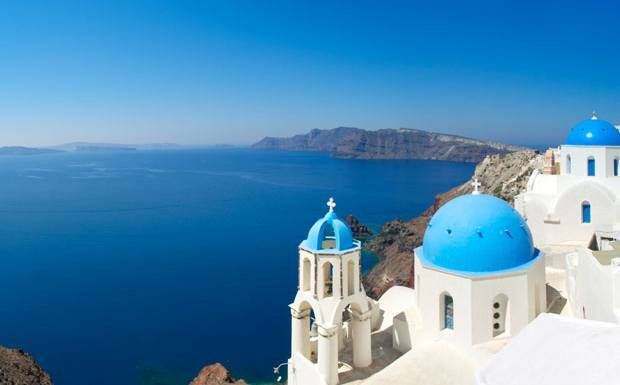 To save for my Greek Island holiday I have a special account that all my $2 coins go into. It’s adding up quite nicely, you’d be surprised how fast. You’d be amazed how well life’s journey comes together when you plan where you want to go. Have you thought about where are you planning to go on your journey?